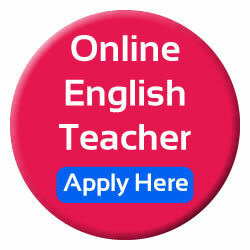 There are many reasons why you will Teach English online, but because it is the most useful language in many countries and in many industries. 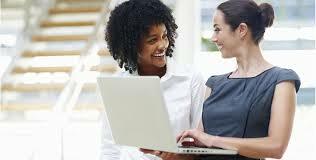 Billions of non-English speakers are learning English in various Online English means. Teaching English creates lots of opportunities. Need a something to do on your free time? With Pinas Group you’ve got freedom and flexibility to work whenever you have time. Set your own schedule, so you can be there for all of life’s most important moments. GOT A COMPUTER? Turn into a money machine, people are buzzing online, and Pinas Group and Pinas Group make it easy to cash in into action. Plus, you’ve already got everything you need to get started. 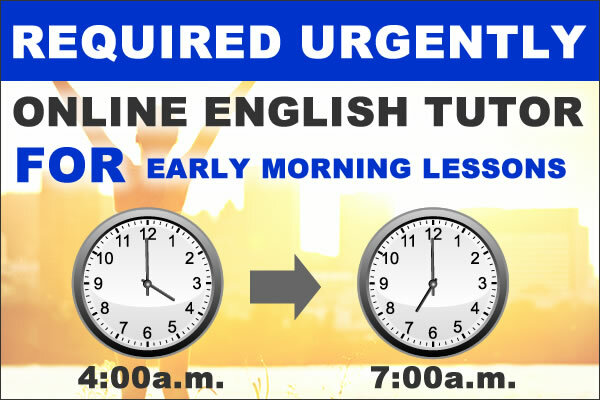 Teach English with Pinas Group and earn convenient money as an independent home based online teacher, make money helping the Japanese English learners speak best English.Just teach them best English expressions. It’s that simple. Paid work done primarily through a computer that depends on an internet connection. 15% of Philippines population population is already engaging in some kind of entrepreneurial or contracted work. With Pinas Group 24 hours service, setting your free time as a Freelance home based online Teacher is done easily anywhere anytime. The schedule platform is easy, just click the website and log in to your account. Changing of schedule is done mainly through internet access and computer.